﻿ SAS Management Inc.ISO-PECB training courses and certification exams - SAS Management Inc.
SAS Management, Inc. provides training courses and certification exams in Metro Manila and Cebu, Philippines. 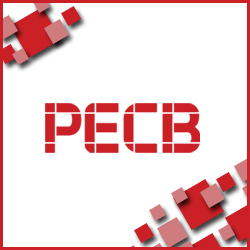 In partnership with Professional Evaluation and Certification Board (PECB), we provide top-of-the-line certification programs for professionals and organizations aligned with a wide range of international standards developed by International Organization for Standardization (ISO). Public training sessions are usually held at the I’m Hotel along Makati Avenue in Makati City, which is just a few minutes away from Manila, Quezon City, Mandaluyong, and the Ortigas area. In-house training are also available upon request, depending on the number of participants and the availability of facilities. For your convenience, our offices are located in Makati, Ortigas and Cebu City.